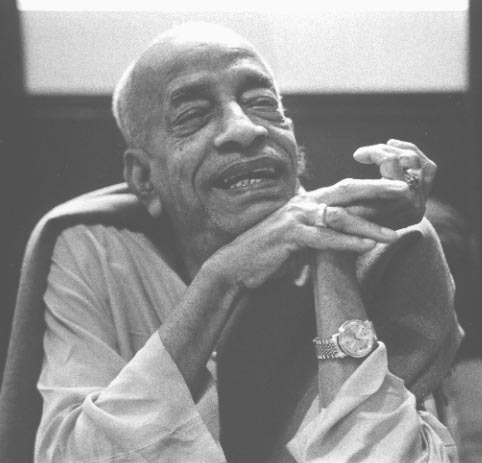 "The pure devotees whose only business is serving are honored by the names Prabhupada and Visnupada, which indicate such devotees to be representatives of the lotus feet of the Lord. Anyone, therefore, who takes shelter of the lotus feet of a pure devotee by accepting the pure devotee as his spiritual master can be at once purified. Such devotees of the Lord are honored equally with the Lord because they are engaged in the most confidential service of the Lord, for they deliver out of the material world the fallen souls whom the Lord wants to return home, back to Godhead."